Bonnerup Funeral & Cremation Services , along with our partner, www.murphygranite.com, provide a full-range of monument design and construction to all families. 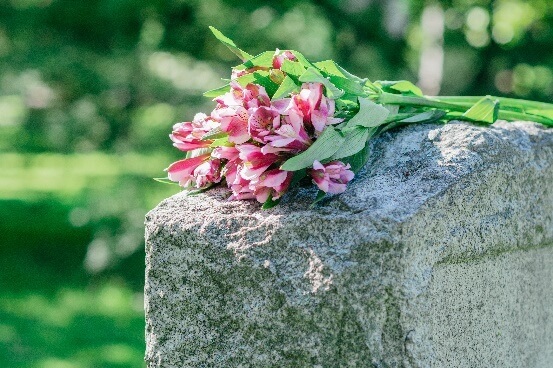 We will work with you to create a tasteful, personalized, permanent memorial to the life of your loved one. Use the form below to begin the process of creating and personalizing a monument. Feel free to contact us with any questions you may have.